Who said it? 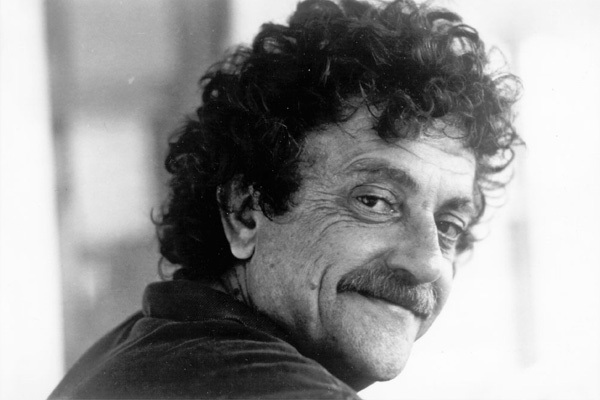 The brilliant Kurt Vonnegut, lauded sci-fi author of two of my favorite books, The Sirens of Titan and Breakfast of Champions. If you can do a half-assed job of anything, you’re a one-eyed man in a kingdom of the blind. I wish that people who are conventionally supposed to love each other would say to each other, when they fight, “Please — a little less love, and a little more common decency.